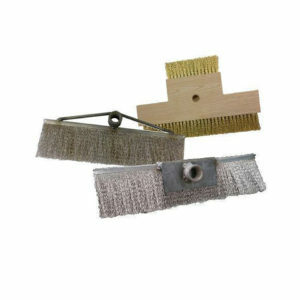 Felton’s strip brushes are broken into three main segments; flexible brushes (weather stripping brushes), metal back brushes, and specialty brushes. 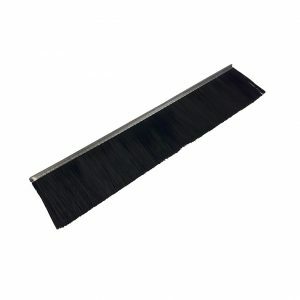 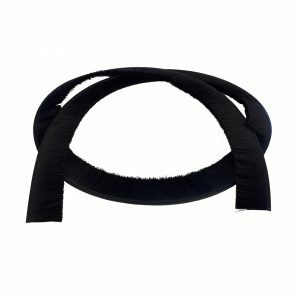 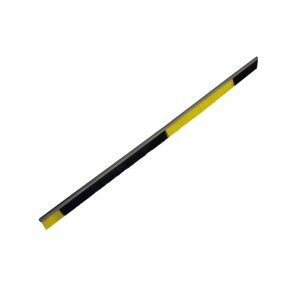 Our flexible strip brush is designed to act as a seal between door openings and to protect against; mist, air/fumes, dust and dirt contamination, sand, rain, snow and insects. 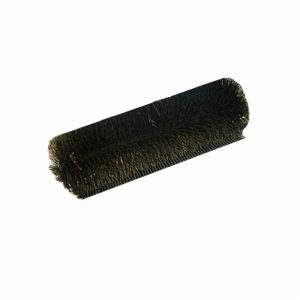 The perfect choice for any weather stripping application! 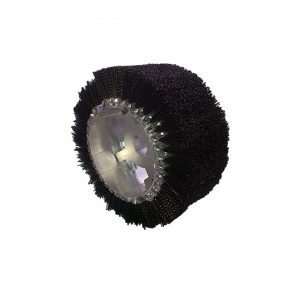 Our metal back brushes have been supplied to a variety of major mass transit companies including; Bombardier, TTC, Vancouver LRT, Kuala Lumpur LRT, North American Tier 1 & 2 suppliers and numerous other projects. 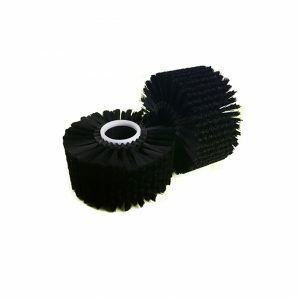 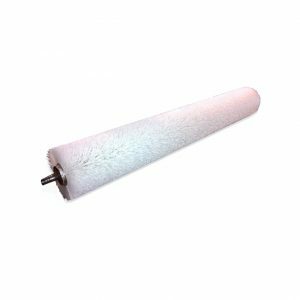 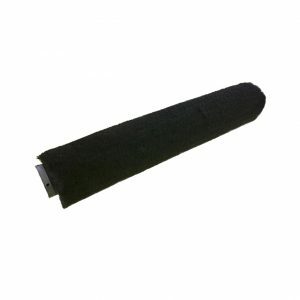 Our specialty strip brushes are used in a variety of applications and are divided into; spiral wound brushes, cremation brushes, crab butchering brushes, window washing brushes.